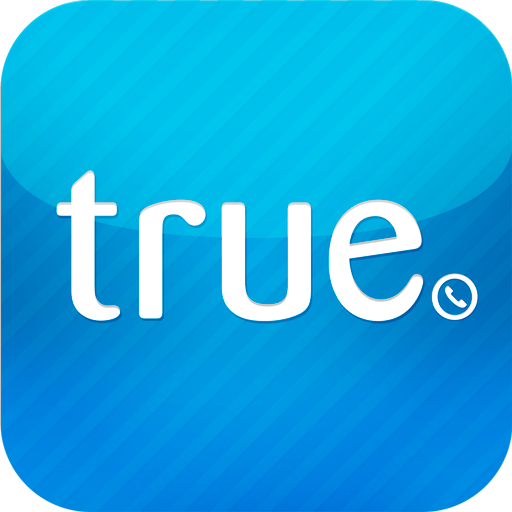 TrueCaller shows you who the caller is instantly on incoming calls if the number is not stored in your phonebook. Even if you receive a call from abroad we can still identify who the caller is if the number is publicaly available. If the number is not publicaly available we can still display which city the number belongs to or which country it belongs to.